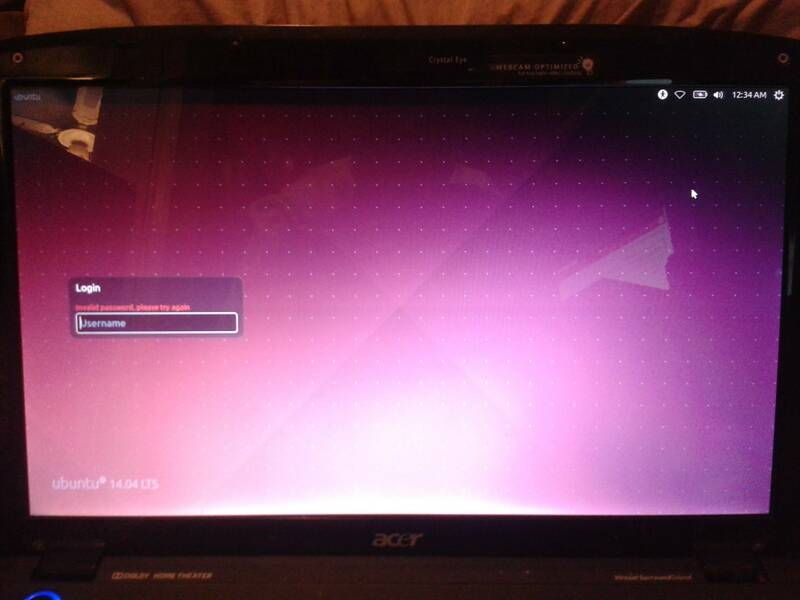 First time ever using Ubuntu so just wanted to try it. I've downloaded "Ubuntu 14.04.2 LTS" (Desktop, 64bit) from the official server and the checksums match. I've tried "ubuntu", "lubuntu", "xubuntu", "xbuntu", all with blank passwords. Browse other questions tagged login or ask your own question.